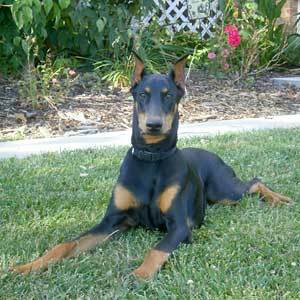 Homer’s Family Helps Tripawds Everywhere! 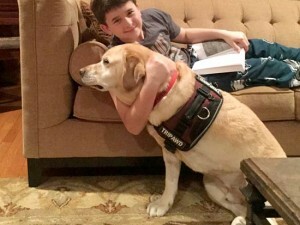 Leo’s Bar Mitzvah fundraising project helps the Tripawds Foundation, thanks to the generosity of his friends and family. 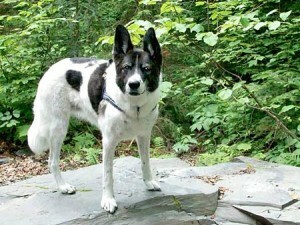 The Tripawds Vet Rehab Reimbursement Fund is now The Maggie Moo Fund for Tripawd Rehab, in honor of Agile Cow Dog Maggie. 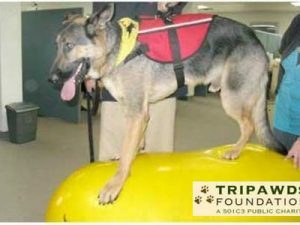 Tripawds Foundation announces first direct assistance program for community members who visit a veterinary rehabilitation therapist for a first-time consultation. 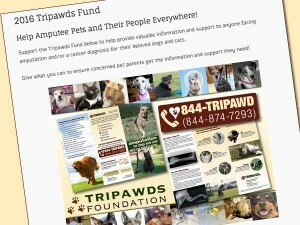 Tripawds Foundation launches 2016 Fund ahead of schedule to help support concerned pet parents facing amputation for dogs and cats. 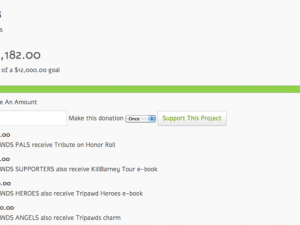 First Tripawds Community Fund Complete! First Community Fund reaches fundraising goal thanks to the support of Tripawds members.